Kei co-founded Venture Republic Inc., that owns and runs “Travel.jp” and “Hotel.jp.” The company went public in 2008. Over 13 years, Kei is also an active investor and board member of various startups including Telunjuk (Indonesia) and flocations (Singapore). Previously, Kei worked at Mitsubishi Corporation for 11 years where he led the acquisition of Lawson Inc. and strategizing the post-acquisition business plan. Kei received a BA of Laws from Keio University and an MBA from the Harvard Business School. 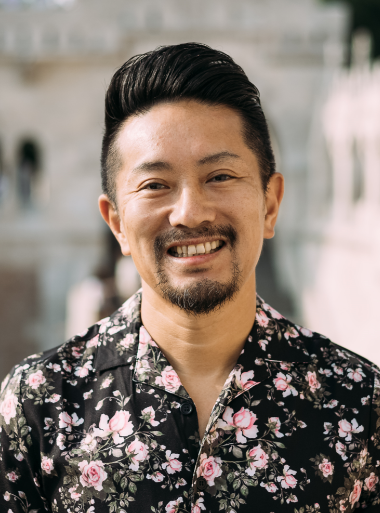 He serves as co-founder/organiser of WIT (Web in Travel) Japan, President of Venture Mitakai, Executive Committee Member of HBS Club of Japan and a member of Japan Association of Corporate Executives “Keizai Doyukai.